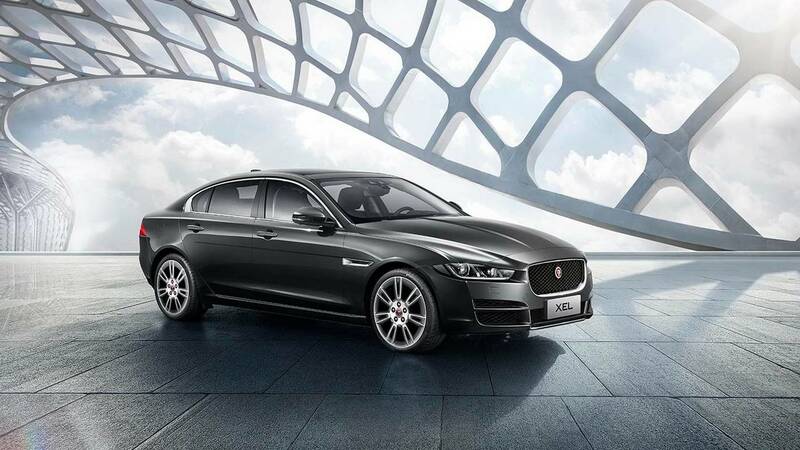 After a semi-reveal a little over a month ago, Jaguar is showing its stretched XE set to be sold exclusively in China where the company has been offering an elongated XF for more than a year. The XEL unveiled this week on the occasion of the Guangzhou Motor Show will have to face some pretty stiff competition coming from the German trio consisting of the Audi A4L, BMW 3Li, and the Mercedes C-Class L.
There’s not much to say about the exterior design as the premium sedan looks virtually the same as the standard model, with the obvious exception of the longer rear doors as a result of stretching the wheelbase. Jaguar says it has made some efforts to differentiate it from the regular XE by adding an “XEL” badge on the side window finisher and by giving the door handles and side sill finisher a chrome look. Since we’ve mentioned the wheelbase, the distance between the two axles has grown by 100 millimeters (3.9 inches) and now it measures 2935 mm (115.5 in). For those wondering how it fares against the XF, the wheelbase of the standard version is 25 mm (1 in.) longer. 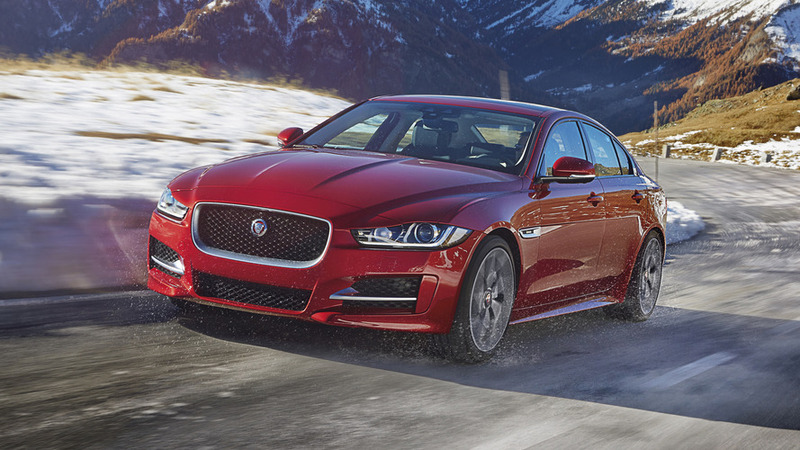 Thanks to its increased footprint, the Jaguar XEL provides an additional 112 mm (4.4 in.) of legroom and 100 mm (3.9 in.) of kneeroom for passengers sitting in the back. It features larger front veneers along with an extra rear door veneer compared to the standard XE. Rounding off the upgrades are the rear window blinds, extra ambient lighting in the back, a sliding panoramic roof, bigger rear central armrest, and a passenger front seat away function allowing rear occupants to enjoy even more space. Power will be provided by a turbocharged 2.0-liter gasoline engine from the Ingenium family with either 200 or 250 horsepower. The latter will enable the XEL to hit 62 mph (100 kph) from a standstill in a swift 7.3 seconds. Regardless of output, the engine will channel its power to the rear wheels through an eight-speed automatic transmission. 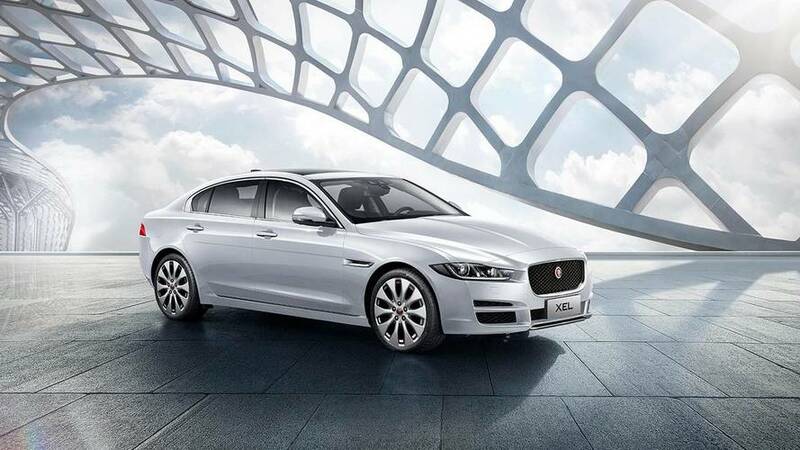 Available in Pure, Prestige, Prestige+ and Portfolio trims, the Jaguar XEL will be made at Chery Jaguar Land Rover’s factory in Changshu where the XFL also comes to life.